The ZCM Series is the metric version of the ZC2 Series, available from Ampco GmbH. Each ZCM is built using IEC B35 motors that are CE compliant (European Conformity). 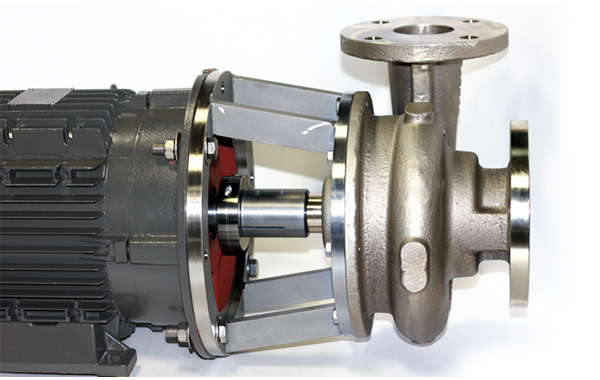 These pumps have a capacity of greater than 700 mᵌ/hr and 115m of head. Applications range from effluent waste water to engine cooling, desalinization and refrigeration. 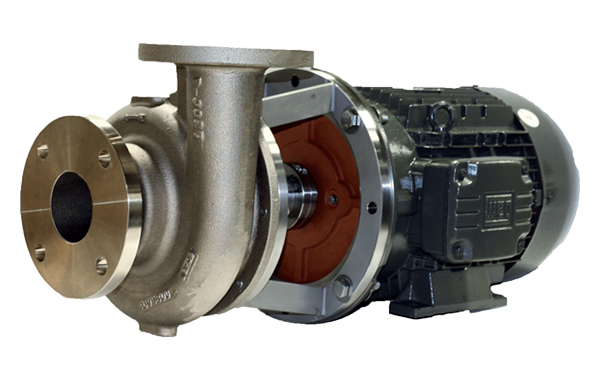 Ampco’s ZCM Series pumps are built to perform in some of the harshest conditions in the world. The Z Series has been manufactured by Ampco for over 60 years. The proven design and durability has resulted in a worldwide install base. 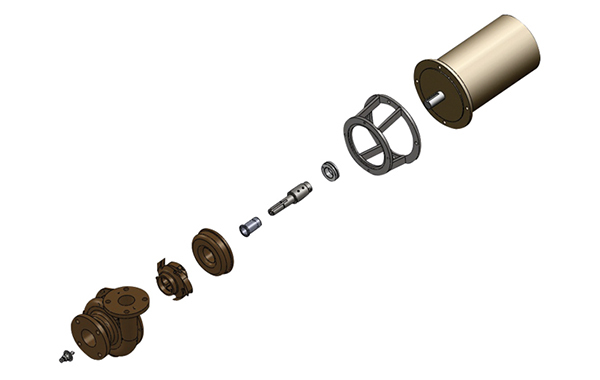 The ZCM, provides superior corrosion resistance and is offered in 3 standard alloys – duplex 2205, 316 stainless steel and nickel aluminum bronze. Several specialty alloys are available including: Hastalloy C, Alloy 20 and 316L stainless steel. 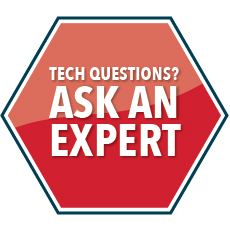 Not sure what alloy will perform best for your particular application? 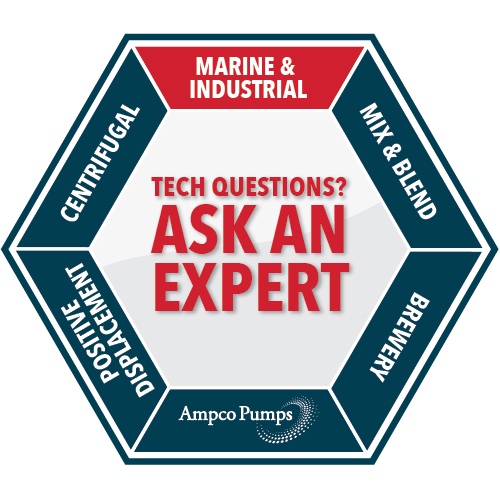 Ampco’s team of engineers is available to help you find the right solution. Contact us today. Withstanding some of the harshest conditions in the world, the ZCM delivers unmatched durability. 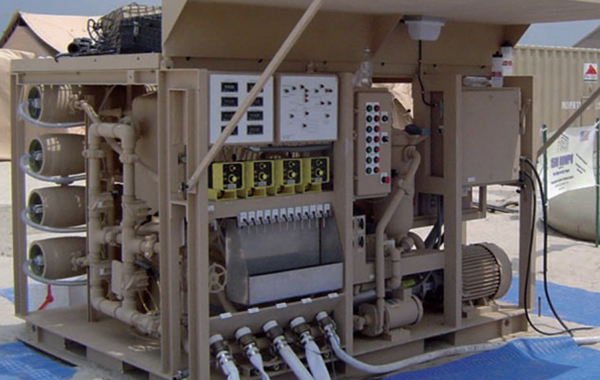 In fact, Ampco’s ZCM has been used to boost pressure on thousands of United States Army desalination reverse osmosis systems for over 40 years. Ampco’s standard delivery timing is unmatched. Call today!